We're bursting with excitement for our 2019 VBS theme, Miraculous Mission: Jesus Saves the World. Join us for an interstellar adventure as we learn about our God who created our amazing universe and also loves each of us with a vast and amazing love. Here's a sneak peek at the Bible lessons and space-filled fun that awaits! All five of this year's Bible stories share God's plan of salvation, from creation to the cross, reminding us that Jesus is the center of God’s Miraculous Mission. Watch our theme video and then read more about each of the stories that will be featured in this year's program. 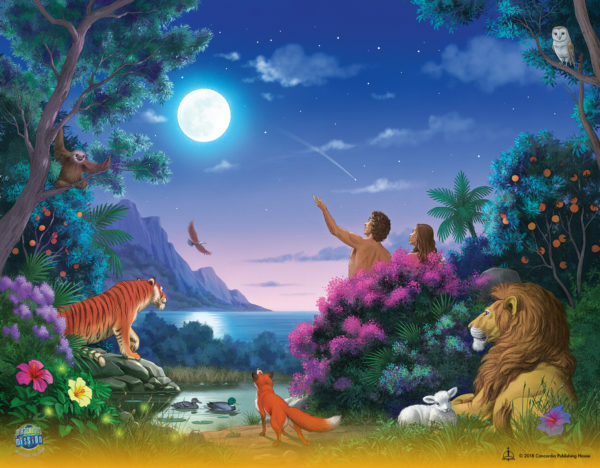 In lesson one, kids discover how God created our amazing universe with His powerful Word, as recorded in Genesis 1 and 2. Lesson Theme: God made me. 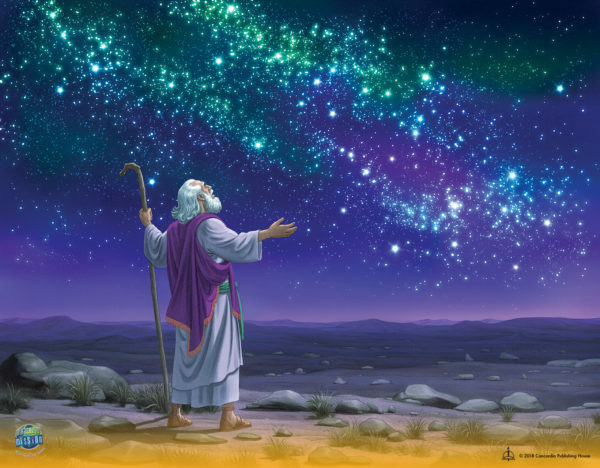 As God kept his promise to Abram to make his descendants as numerous as the stars in the sky, so also he kept all of His promises to save and rescue us in Jesus. We'll explore Genesis 12 and 15 and rejoice with awe and wonder at God's promise fulfilled. Lesson Theme: God keeps His Word. 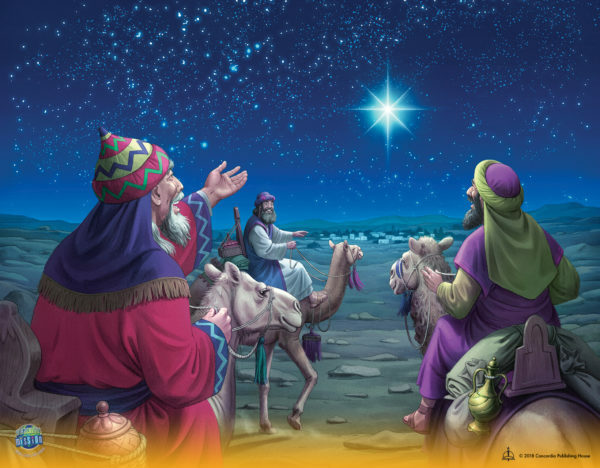 At Jesus' birth the magi saw the star in the east and started on their journey to worship him. At lesson three, we celebrate God's promise fulfilled as He sent a savior to rescue us all! 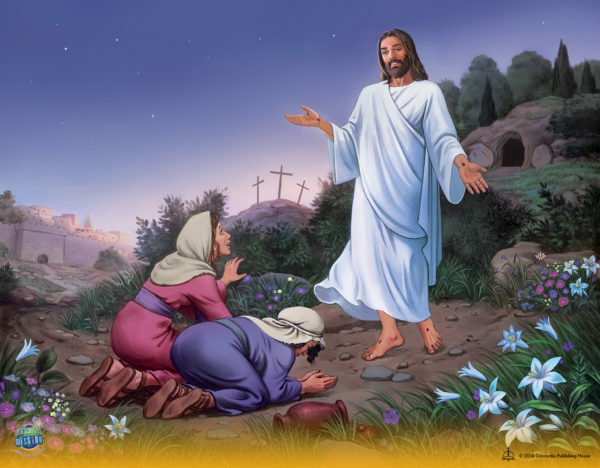 Lesson Theme: Jesus came for me. Jesus' saving work was completed with His death on the cross and glorious resurrection on Easter. Together, we'll journey through the Easter story, as recorded in Matthew 27 and 28. Lesson Theme: Jesus saves me. 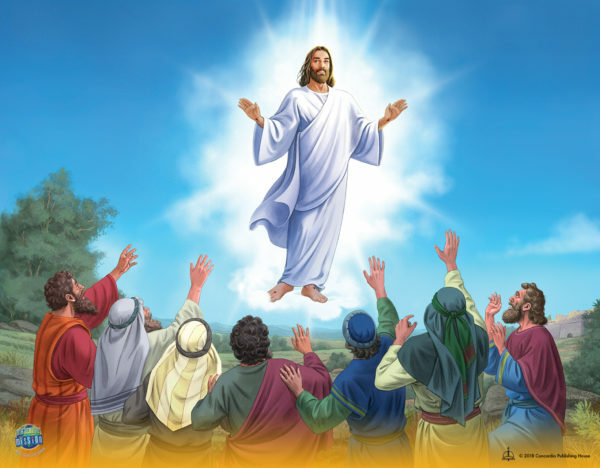 Miraculous Mission concludes with the account of Jesus' ascension to heaven and His promised return in glory. Lesson Theme: Jesus is coming for me. For quick reference, download this free Lessons at a Glance chart and share with your VBS team today! The theme chart also includes Bible references, key points, and Bible memory verses for each day's lesson. This year's VBS offers a new children's book, The Work of His Hands for Kids. Based on the popular book The Work of His Hands, by NASA astronaut Col. Jeff Williams. This children's version features Bible verses from this year's VBS, along with powerful pictures of God's amazing creation. The book will release in November 2018, so churches will have plenty of time to review and order copies for every child at this year's VBS. Williams shares his experience as an astronaut and has spoken on many occasions about science and faith. Watch the video series below and head over to our Pinterest page to see more of his pictures and interviews. Ready to get started on your intergalactic adventure? Visit our Miraculous Mission site for an in-depth look at VBS 2019, complete with music previews, downloadable artwork, and a free save-the-date flyer to share with your church at your 2018 VBS closing program!